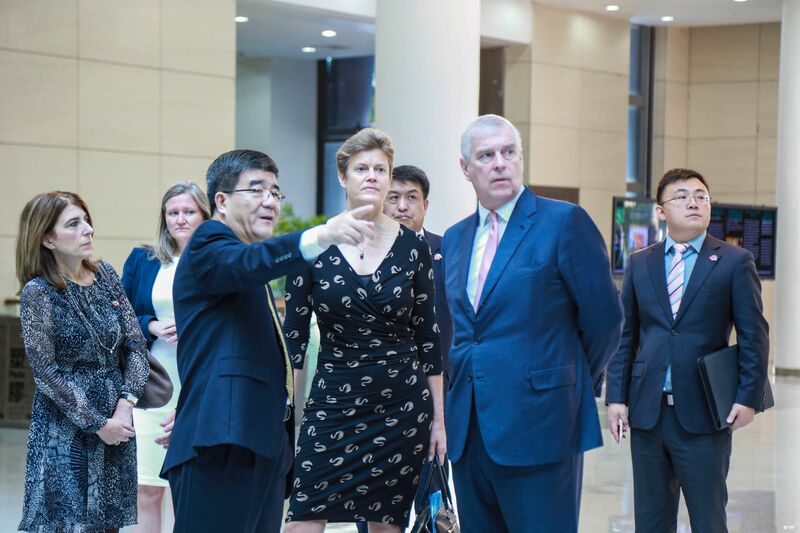 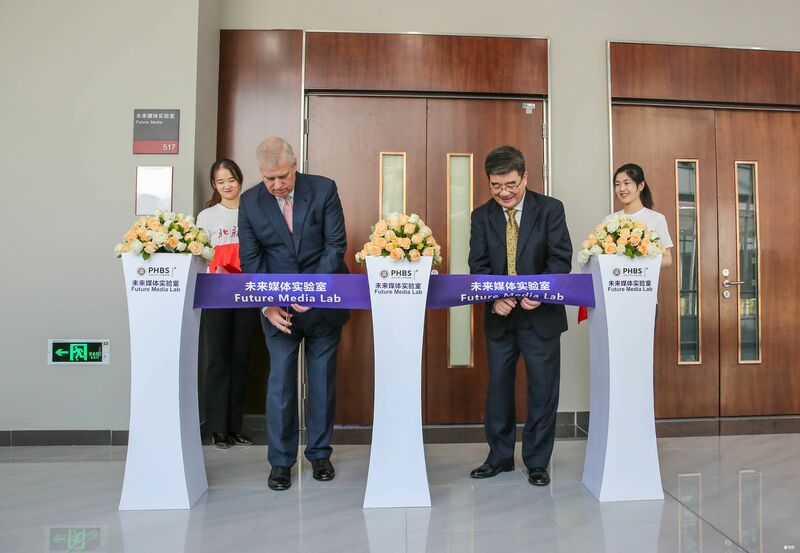 HRH The Duke of York visited Peking University HSBC Business School (PHBS) on November 1. 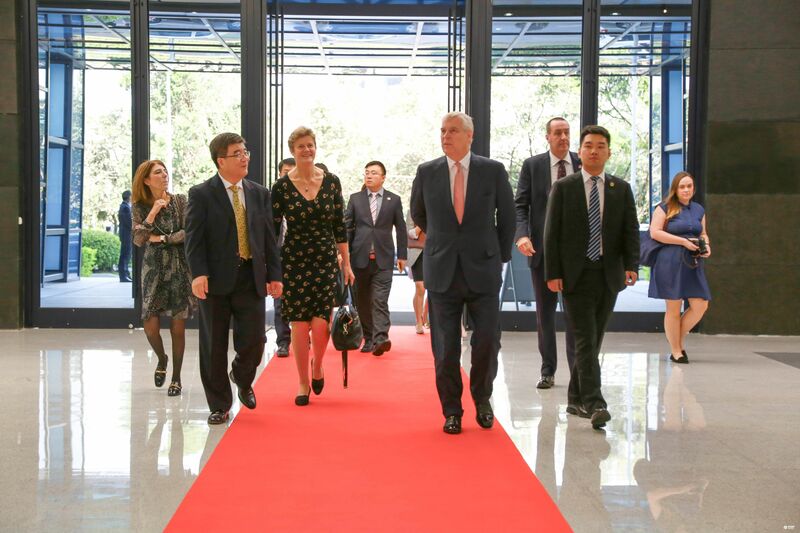 Accompanied by Dame Barbara Janet Woodward, British ambassador to China, and Karen Maddocks, British Consul General in Guangzhou, this visit was to further enhance Sino-UK cooperation in education. 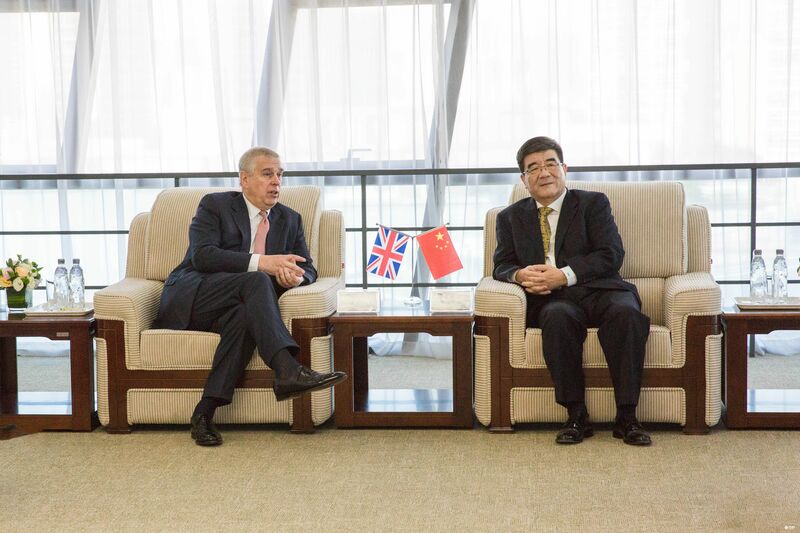 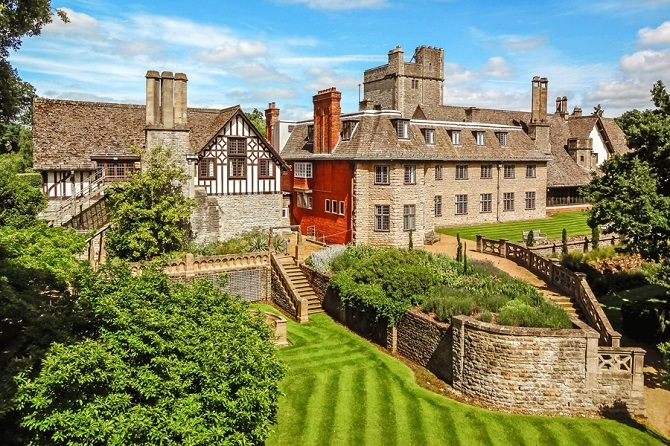 Before this visit, The Duke made his first visit to PHBS UK Campus on June 14. 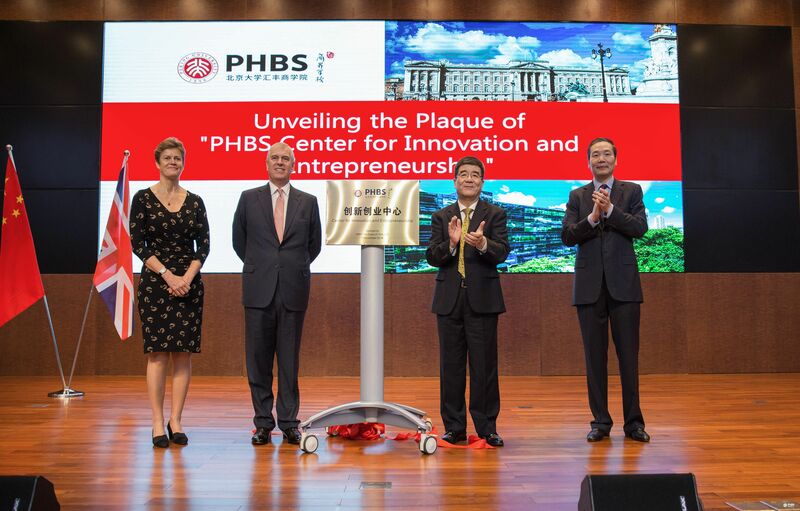 Before offering his remarks, HRH was escorted on a tour of the PHBS building by PHBS Dean Wen Hai where the dean talked about the building’s architectural conception and facilities, as well as the school’s teaching philosophy. 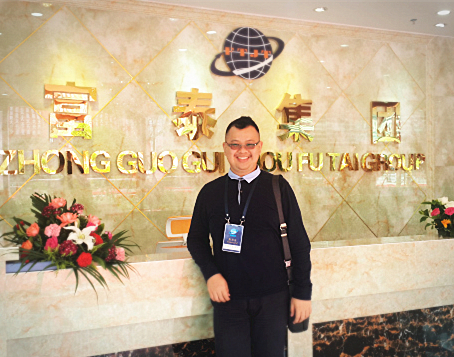 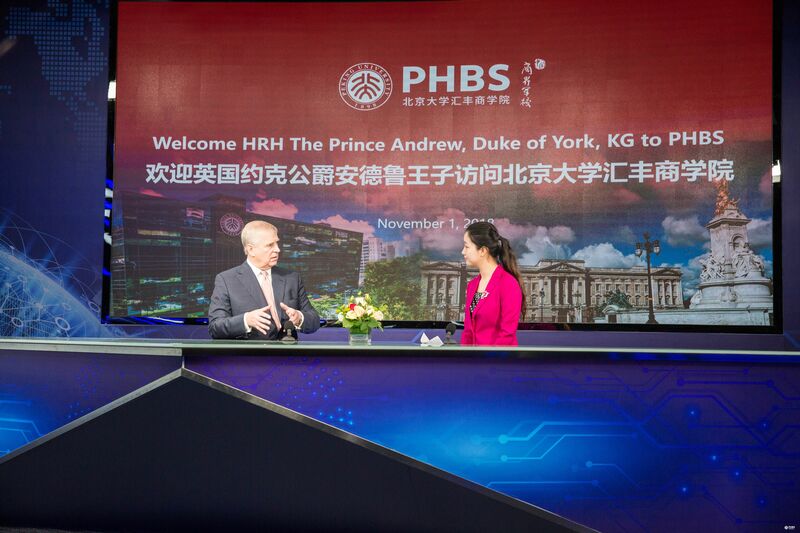 The Duke praised PHBS’s Internationalization and its advanced teaching environment. 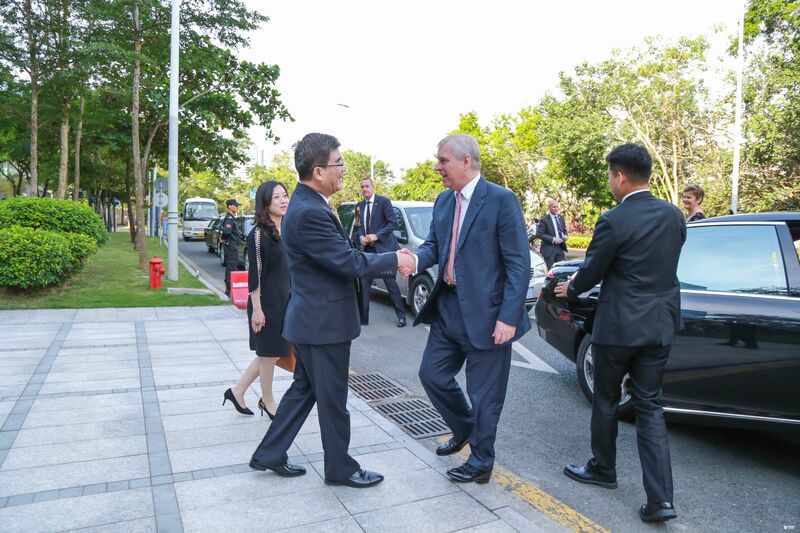 Following the tour, HRH spoke with a number of PHBS faculty on entrepreneurship where he heard of current teaching cases including interdisciplinary cultivation, quality development training and teamwork for enhancing team spirit, which will enable students to build strong relationships and bring their talent into full play. 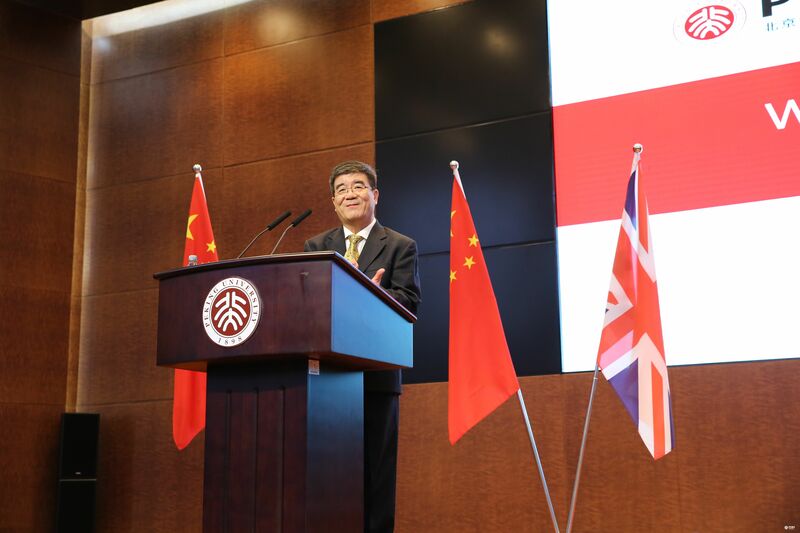 The Duke was also introduced to the EMBA’s Gobi Desert challenge. 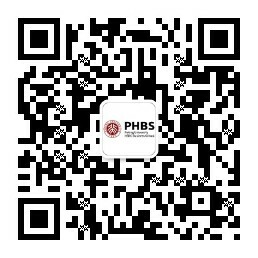 HRH also participated in the ribbon-cutting ceremony for the PHBS Future Media Laboratory in Room 517. 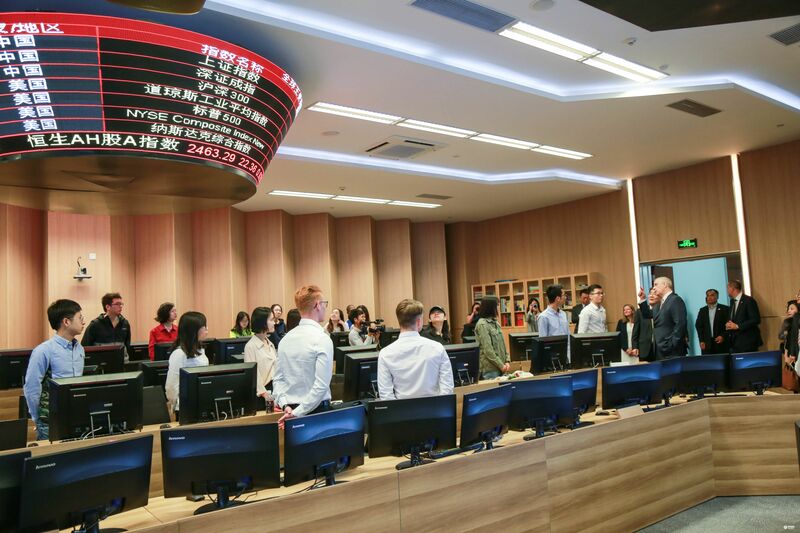 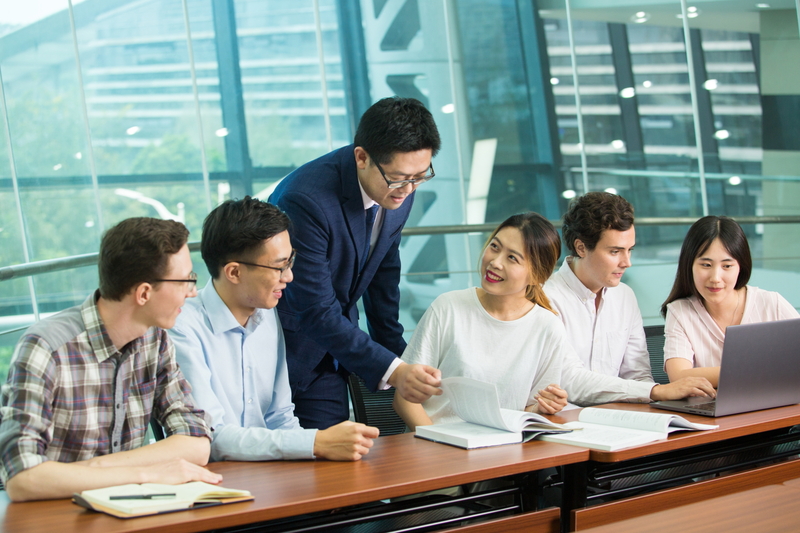 Equipped with an advanced video studio, the lab will provide a professional platform for financial news teaching, research and practice for PHBS faculty and students. 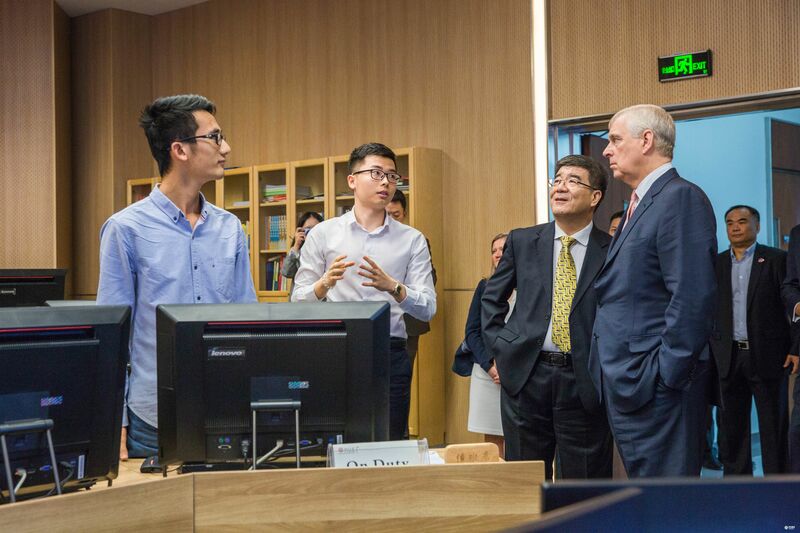 The Duke then spoke to students in the laboratory on pushing forward innovation and entrepreneurship, and enhancement of Sino-UK education. 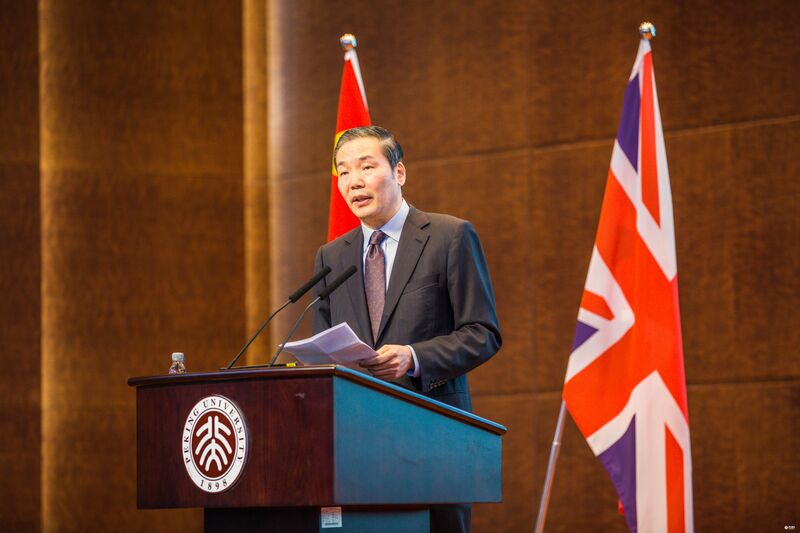 HRH and distinguished guests were welcomed to the school’s grand hall and auditorium where The Duke delivered a keynote speech on innovation and entrepreneurship while introducing the establishment, development and vision of Pitch@Palace, a platform which he founded in 2014 to amplify and accelerate the work of entrepreneurs. 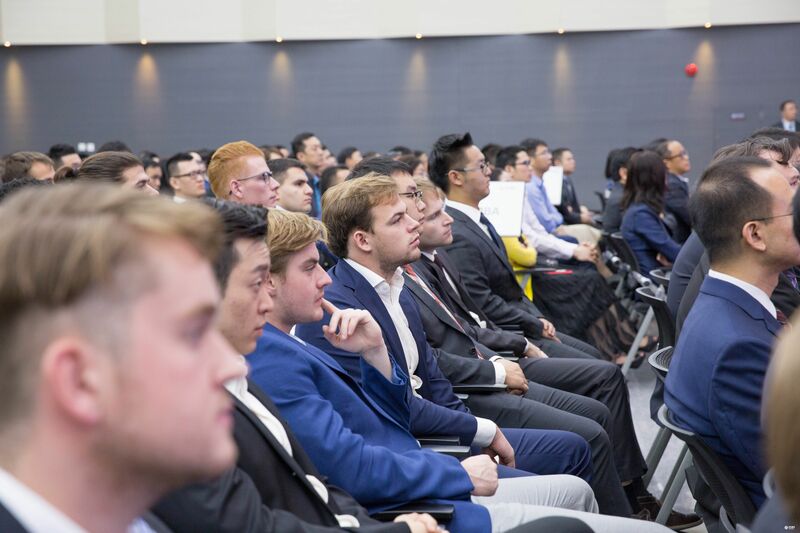 Since its establishment, Pitch@Palace has already supported more than 600 entrepreneurship programs to startup business worldwide with 95 percent of those programs still in existence today. 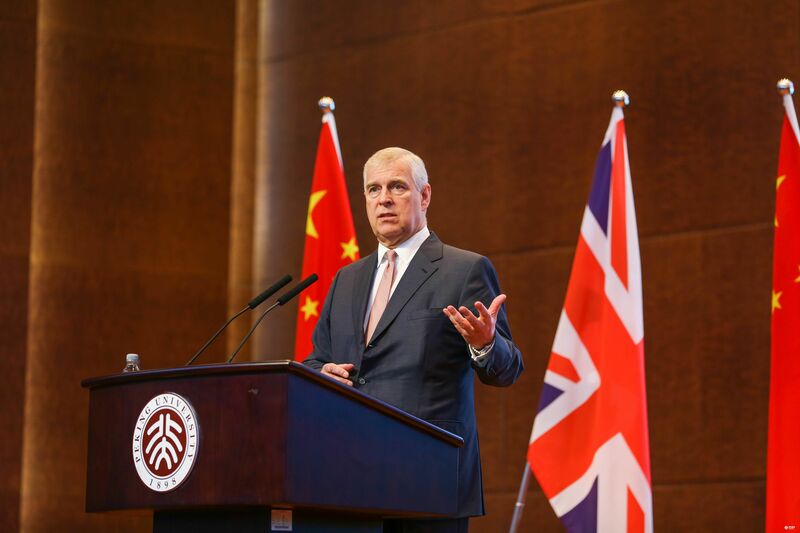 During his speech, HRH acknowledged PHBS’s engagement in Sino-UK educational communication and collaboration and of the cooperation between the University of Cambridge and Peking University. 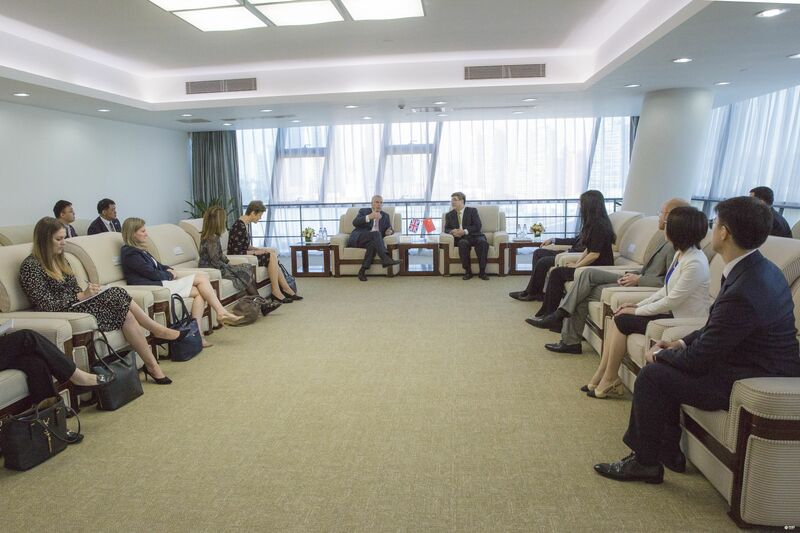 The Duke spoke of cooperation in education, research and student cultivation playing an essential role in promoting understanding between young people of both countries.